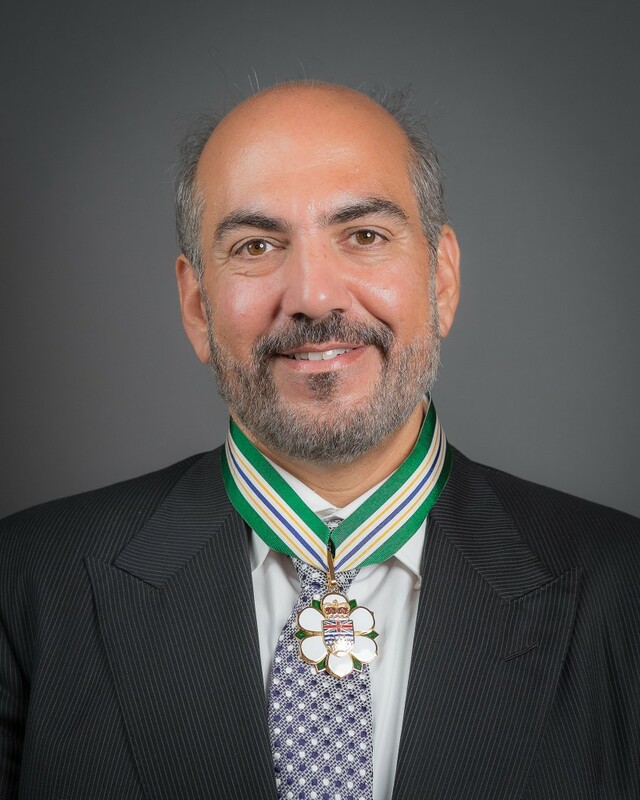 Mr. Sergio Cocchia, a Vancouver-based entrepreneur and philanthropist, is fueled by the desire to make his country a better place to live, work and visit. He’s fired up on results, for the community through numerous philanthropic projects, and for his team of employees at Absolute Spa Group and the Century Plaza Hotel and Spa. 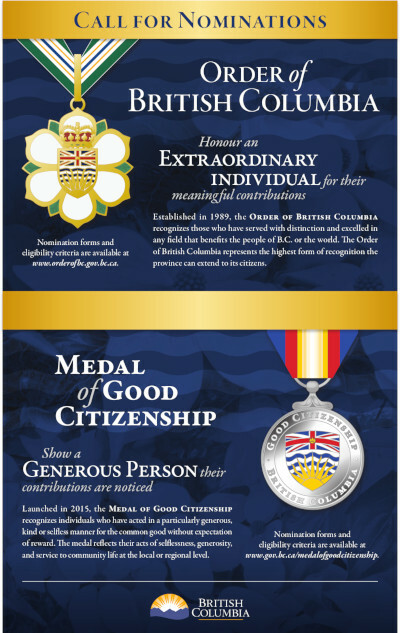 Mr. Cocchia has raised millions of dollars for charitable organizations throughout British Columbia. In 1987 he founded, along with his wife and the chair of the event, the annual Women’s Media Golf Classic that has raised more than $3 million in the past 25 years to help children with special needs. Completed projects supported include the Down Syndrome Research Centre, the Oral Centre for Hearing Impaired Children, and The Children’s Foundation. 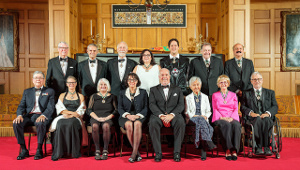 Mr. Cocchia and his wife Wendy Lisogar-Cocchia created the Pacific Autism Family Centre Foundation which is building a $35 million centre to provide knowledge, connections and services to families province wide. Mr. Cocchia also serves as president of the board of the Mediated Learning Academy and the Variety Learning Centre, a provincial in nature, independent school that serves special children with more than 30 different diagnoses and learning problems. 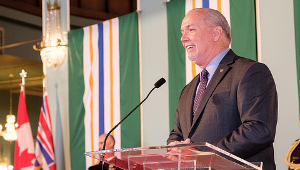 In 2010 Mr. Cocchia received an honorary Doctor of Laws from the Justice Institute of BC. 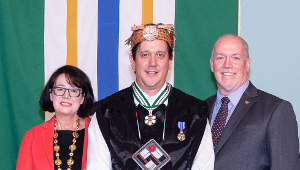 He has also received the Queen Elizabeth II Diamond Jubilee Medal, the BC Community Achievement Award and the Children with Intestinal and Liver Disorders Foundation Humanitarian Award.